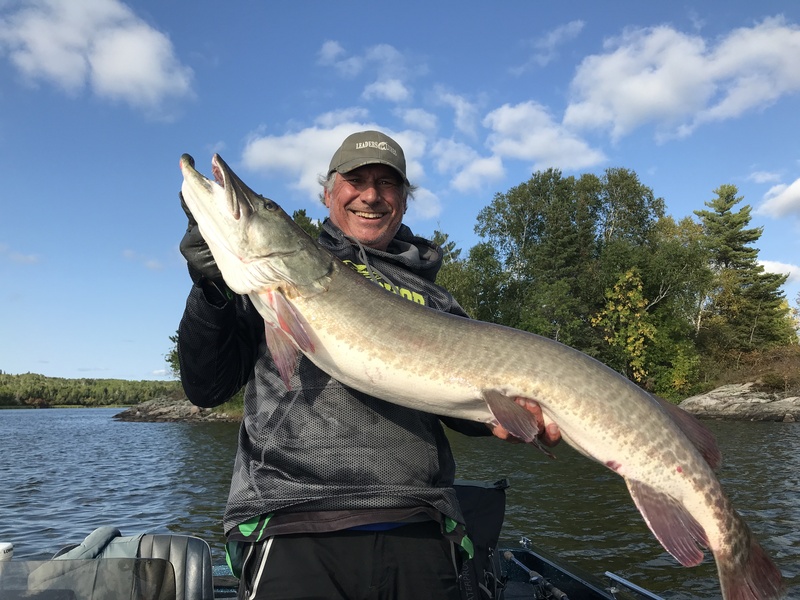 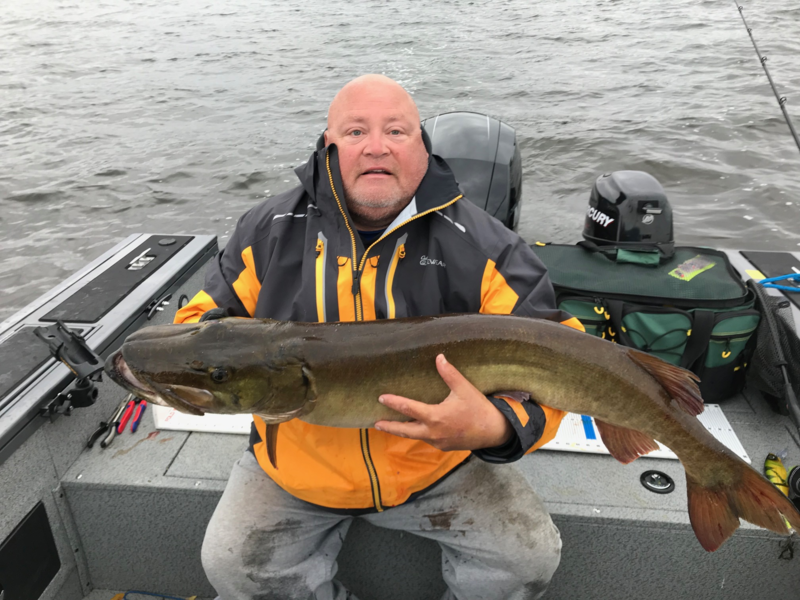 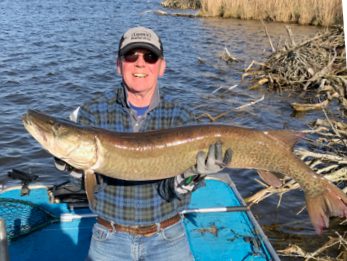 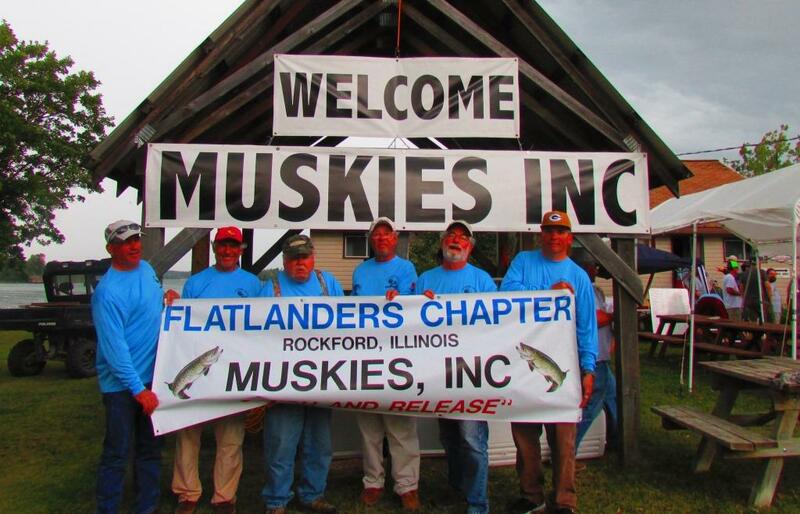 If you are interested in: improving your muskie fishing skills, learning better locations for local or destination trips and having fun, consider joining the Flatlanders Chapter of Muskies Inc. We are a club that has been promoting this great sport and fishing since 1981. 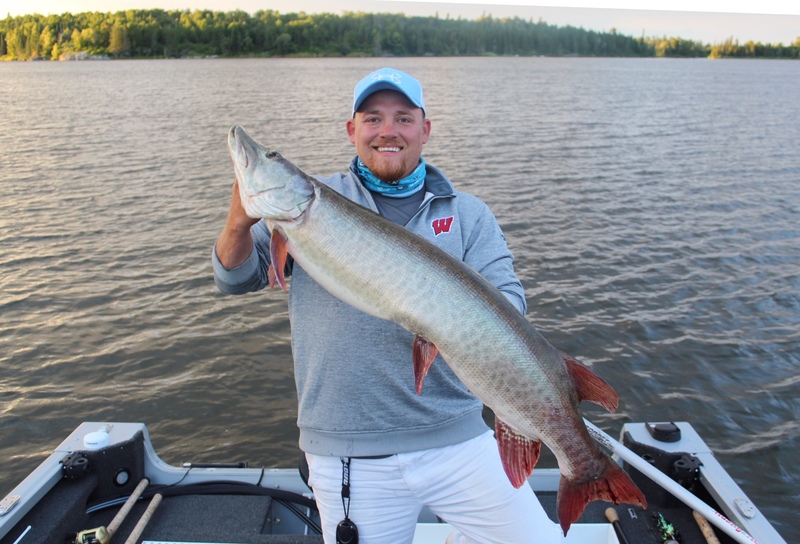 We support the goals and mission statement of Muskies Inc and our local lakes. 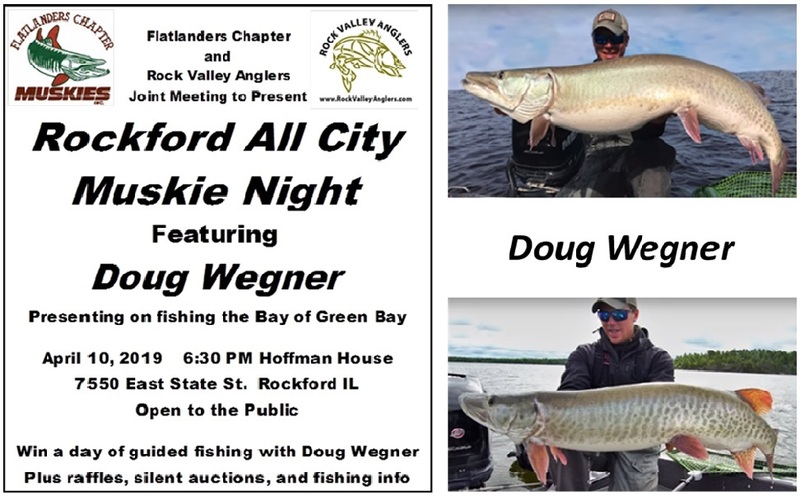 This is an active club meeting once a month and scheduling 6 outings per year. 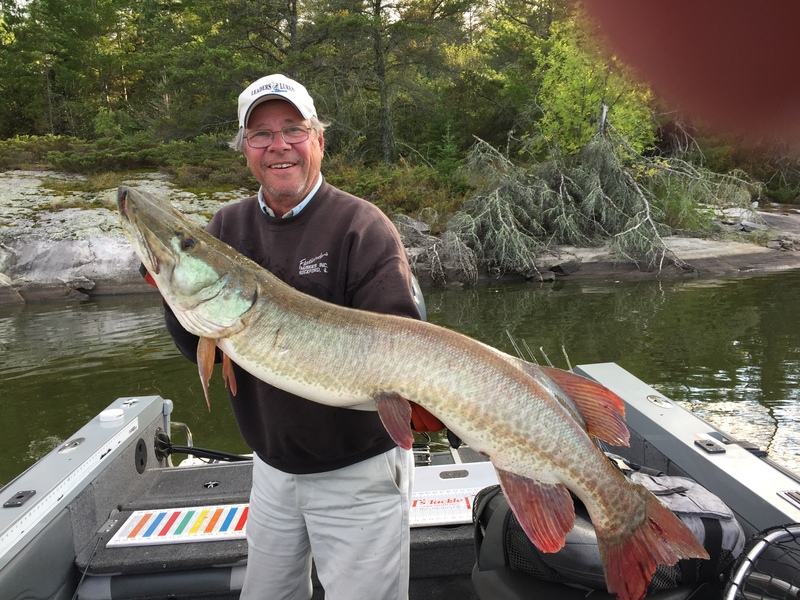 Our “Members Only Contest”, recognizes accomplishments of all of our members. 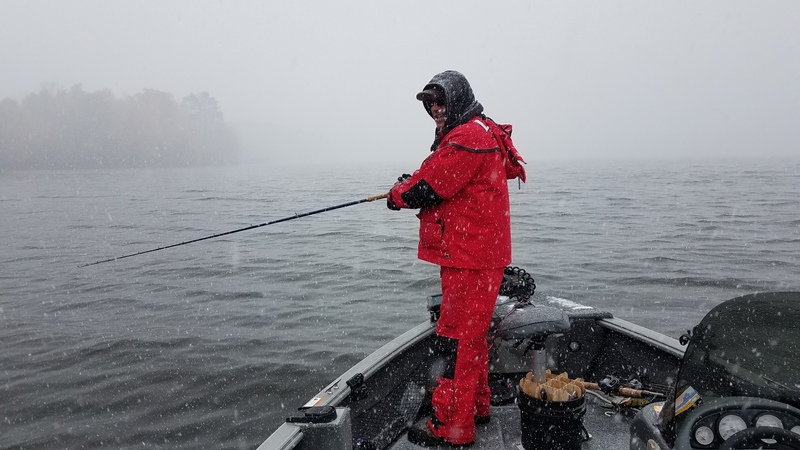 To truly learn about the chapter, we recommend fishing with us on one of the outings. 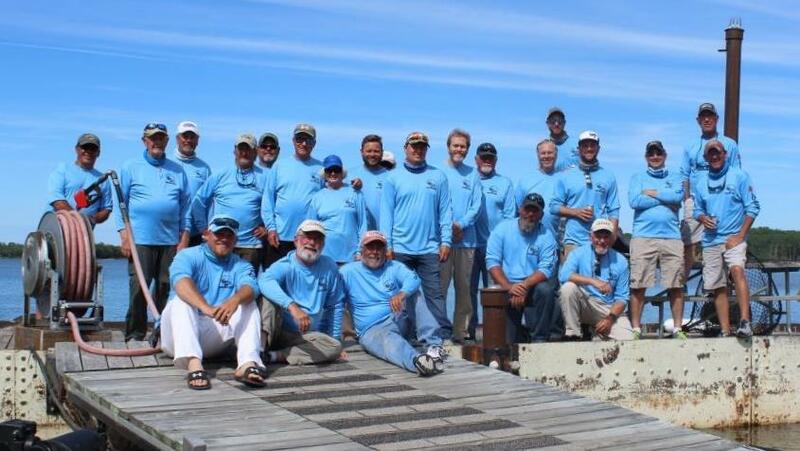 We make it a policy, to get new members introduced to our existing members and participate in our events. 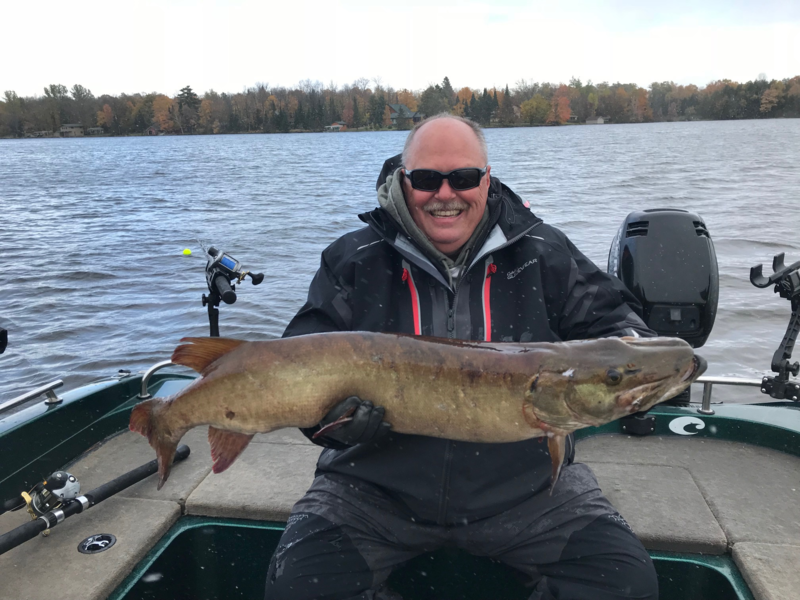 We welcome new members and encourage everyone to get involved with a great group of anglers.